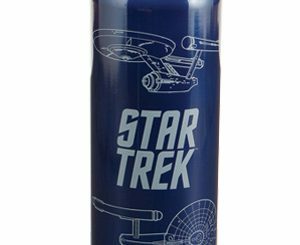 The next time you get thirsty, reach for this Star Trek 18 oz. 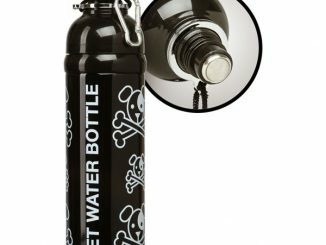 Tritan Water Bottle. 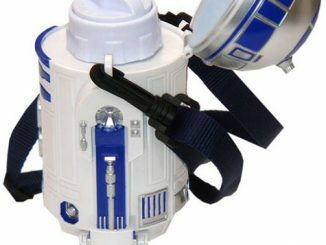 It is an awesome water vessel since it is wrapped in schematics of the starship Enterprise. 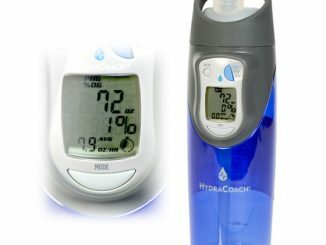 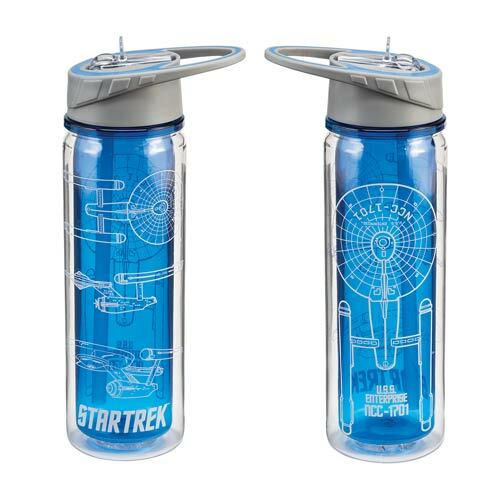 Keep hydrated in Star Trek style! 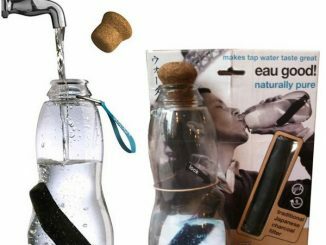 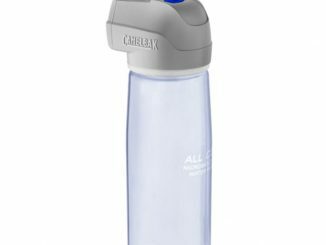 This water bottle holds up to 18 ounces of liquid. 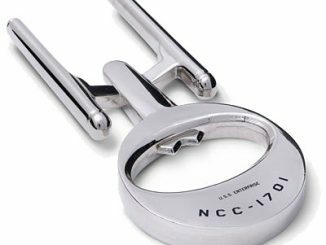 It makes a great gift for Star Trek fans. 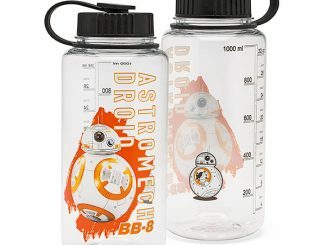 You will enjoy carrying this water bottle with you. 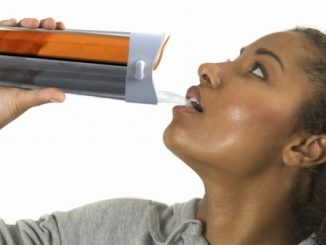 The top even looks futuristic. 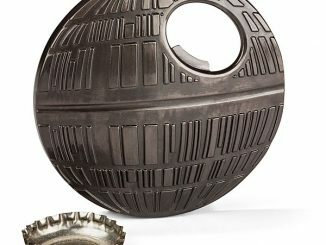 Only $13.99 from Entertainment Earth. 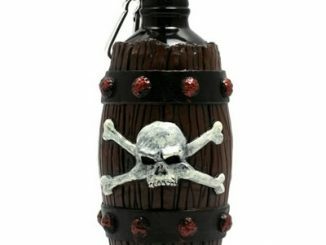 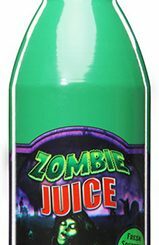 Make it so and drink up.